This list is wrong. We’re just going to put that out there at the beginning. Only picking 10 great characters from Coen Brothers movies is like picking your favorite child, which is to say, you have one, but it changes often, mostly depending on your own mood. There were some tough choices made here, and honestly if we had made this list yesterday, or tomorrow, or under the influence of slightly more wine, it would have likely been very different. We have limited our list to one character per film so as to give everybody a clear shot and prevent the list from turning into Our 10 Favorite Characters From The Big Lebowski, because seriously, that nearly happened. 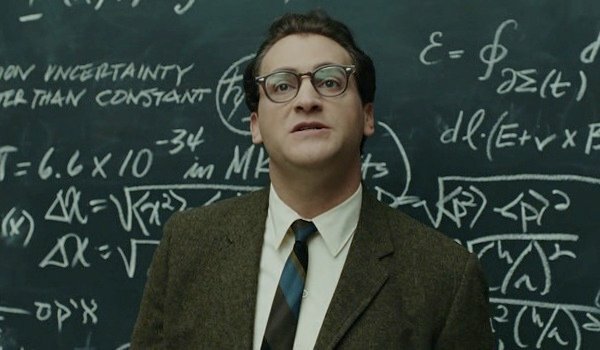 Here are our 10 favorite characters of the moment from the history of the Coen Brothers on screen. While most of the rest of the country is only now remembering what a badass Jennifer Jason Leigh is thanks to The Hateful Eight, a few of us who watched too many movies in high school never actually forgot this fact. In The Hudsucker Proxy, Leigh plays Amy Archer, a note perfect 1930’s fast talking dame who looks like she just walked out of Bringing up Baby or The Lady Eve. Her dialogue is nearly musical in it’s perfection. She hits every beat. She’s also, quite possibly, the most on-the-ball and competent person on this entire list. 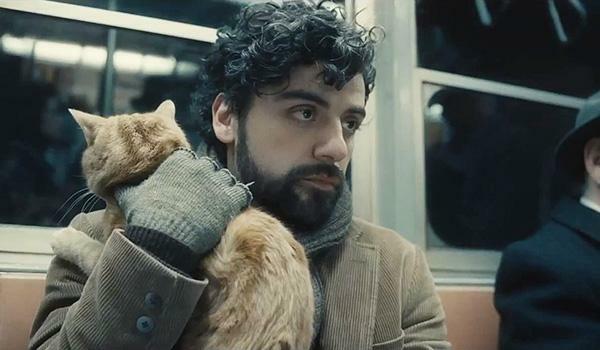 Music often plays an important role in the Coen Brothers’ movies, but probably nowhere is it more important than the life of Llewyn Davis. Again, here we are dealing with an actor who has become a household name today, but who was not as widely known when he brought the character to life. There’s something about the film’s structure, showing us only a week in the middle of a man’s life, that Oscar Isaac is really able to make you feel. Most movies make you feel like everything you see is all there is worth seeing, while here we get the impression that every week in Llewyn Davis’ life could be its own movie. 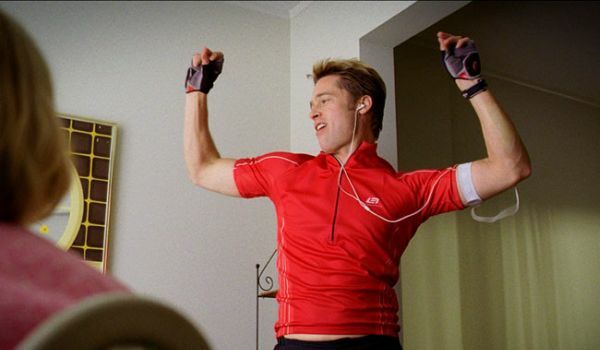 While Burn After Reading is not generally viewed as one of the Coen’s greatest films, Brad Pitt’s performance cannot be underrated. The layers of the performance are many. He’s not playing a dumb jock, nor is he playing somebody who thinks they’re intelligent when they’re actually a moron. No, Chad Feldheimer has even more going on than that. He’s a dumb jock, who knows he’s an idiot, and is trying desperately to hide this fact from the world. It’s a role unlike anything Pitt has done before or since, and that's part of what makes it perfect. John Turturro is one of the Coen Brothers go-to performers, and picking only one of his roles was tough, but ultimately you have to go with the one where he was the star. 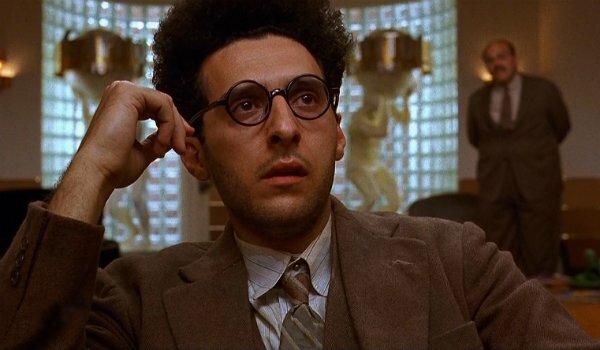 Barton Fink is still one of the most beautifully bizarre movies I’ve ever seen, and the character himself is all that and more. It’s a comedy, and a drama, and a movie about Hollywood, and a psychological thriller. We’re still not entirely sure what it’s about. What we know is that Barton Fink is terrified and insecure and we love him for it. Larry Gopnik has one question. "What’s going on?" His life has fallen apart and he doesn’t understand why. As this has shown, and will continue to show, many of the Coens’ great characters are people who seem to be completely lost in life, but Larry is one of the few who actively goes looking for answers. He deals externally with many of the same questions that the rest of us struggle with internally every day. We can relate to Larry a little bit, which is something of a terrifying thought, but it’s also what makes his character so memorable. 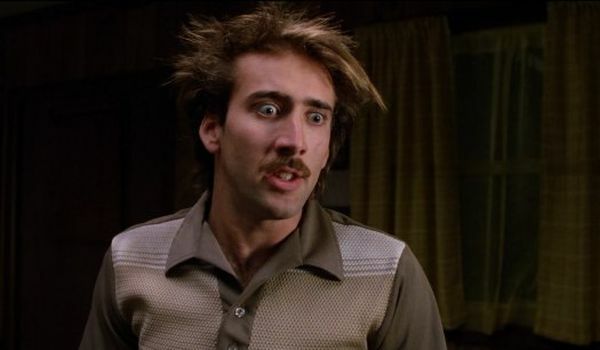 For many, Raising Arizona was our introduction to the bonkers world that the Coen Brothers have inhabited for 30 years. While "Hi" McDunnough may seem to be your garden variety recidivist criminal, he’s actually a deeply philosophical sort. It’s just that sort of thinking that leads him to the obvious conclusion that if one family has five babies, well surely they can spare one for a family that can have none. While Nicholas Cage movies are a dime a dozen (literally), the times when he is truly doing something special are few and far between. This is one of them. 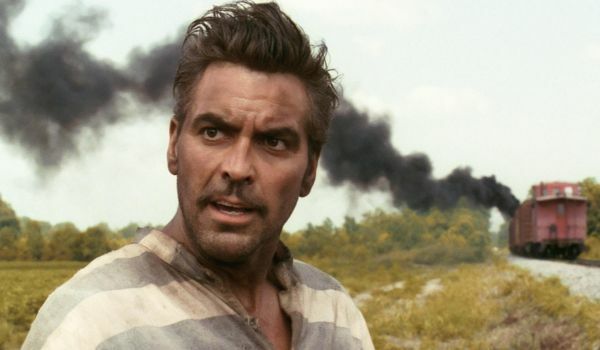 The tale of The Odyssey as set in Depression-era Mississippi is one of the Coens’ great masterworks in this writer’s opinion, and George Clooney’s Ulysses Everett McGill is the primary reason. His dialogue is some of the best the Coen’s have put to paper, and Clooney, ever the suave and debonair leading man, is given a chance to play that same role to great comedic effect. Add to that the lead in the best musical moment in the Coen catalog, and you have a top performance. For all of the violence and death that tends to occur in Coen Brothers films, there are remarkably few outright villains. This is only part of why Anton Chigurh stands out among the Coens’ great characters. Javier Bardem is absolutely chilling in his role of the emotionless hitman. Never has witnessing a simple coin toss been such a terrifying cinematic event to behold. 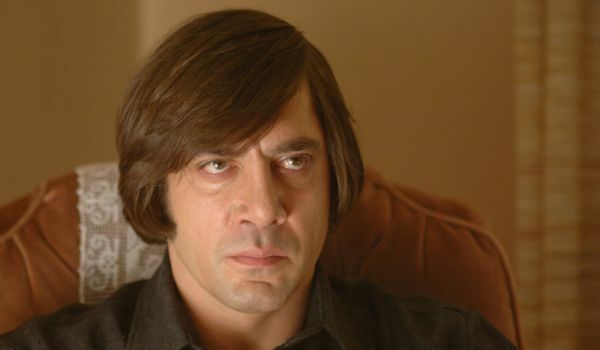 Chigurh isn’t simply the Coens’ greatest villain, he’s simply one of the greatest film villains ever. Maybe it’s because she’s seven months pregnant that everybody seems to underestimate Marge Gunderson, but make no mistake, she is a force to be reckoned with. 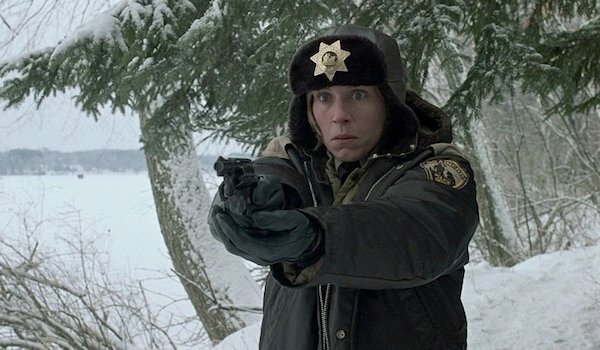 While coming across as something of an oddball, she is quite possibly the most human character the Brothers Coen have ever written. She’s patient and understanding and just trying to make the world just a little bit better for her soon to be born child. And through all of it she successfully brings killers to justice. The role that won Frances McDormand an Academy Award is nothing short of perfect. We said this list was tough, but there was one choice that really wasn’t. If there’s a film even more absurd than the rest of the movies on this list, it’s The Big Lebowski, and if there’s a character even more absurd than any other, it’s The Dude. 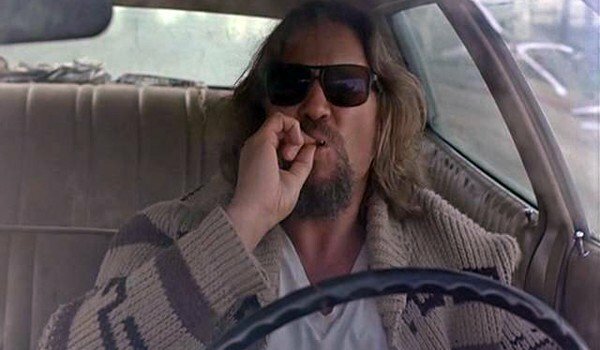 The Dude has transcended simply being a character in a much-loved film and has become a true cultural icon. To us The Dude is many things, but to himself he’s just a bowler. Whatever man, The Dude abides. Who's the best Coen Bros. Movie Character?